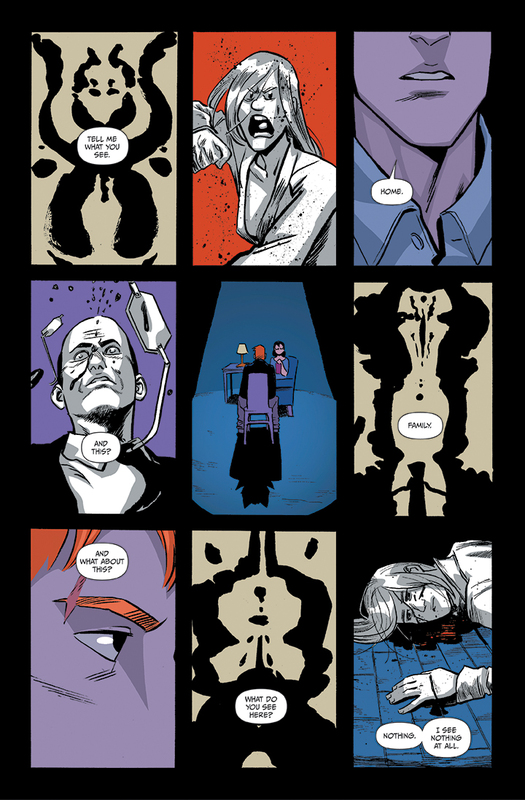 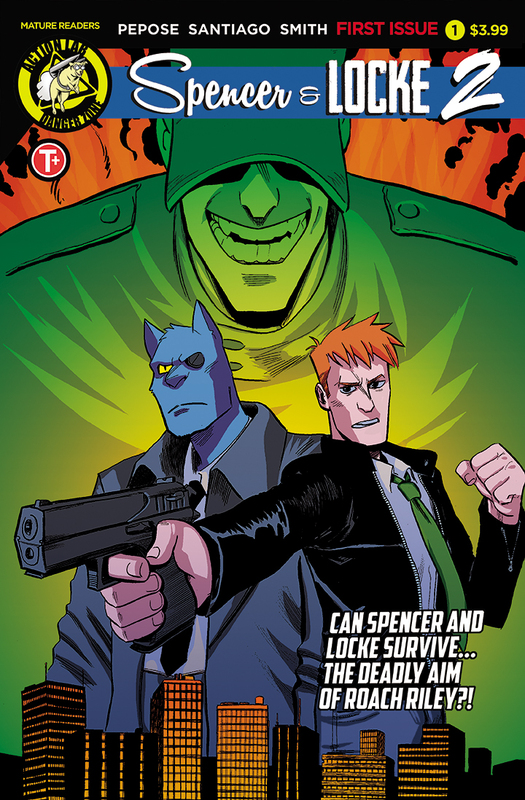 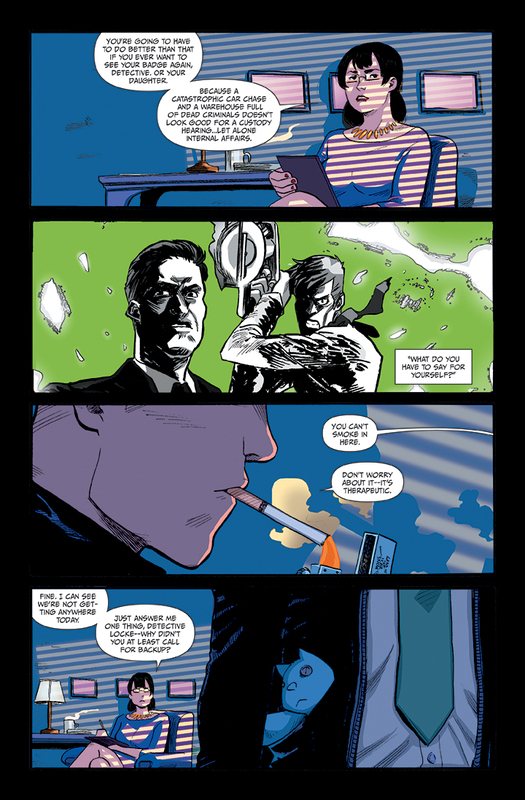 The critically acclaimed, five-time Ringo Award nominee returns in SPENCER & LOCKE 2, from writer David Pepose and artist Jorge Santiago, Jr.! 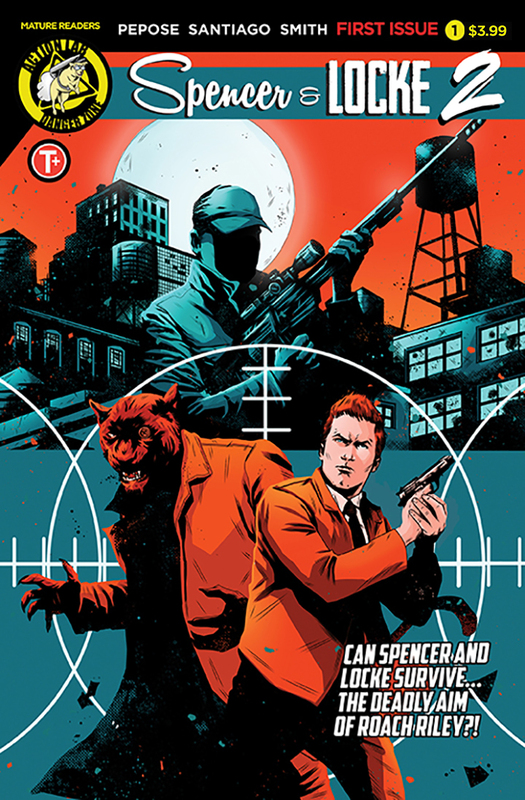 Suspended by Internal Affairs, Detective Locke continues to grapple with the demons of his past alongside his trusty partner, his imaginary talking panther Spencer. 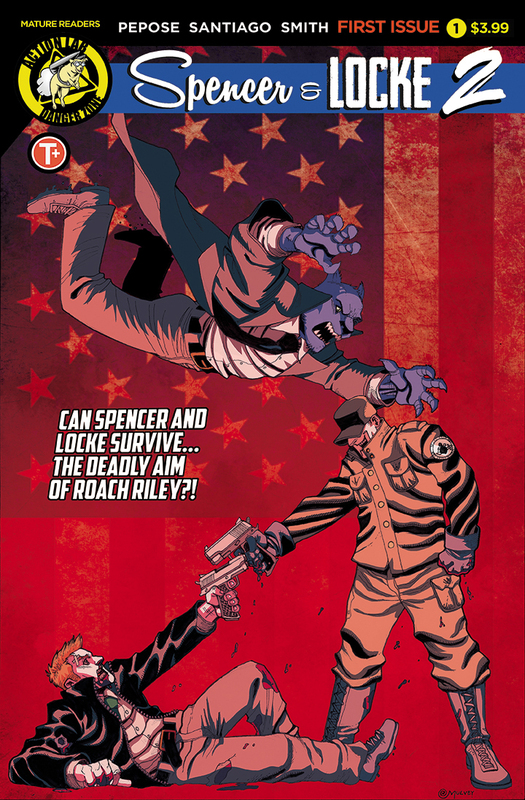 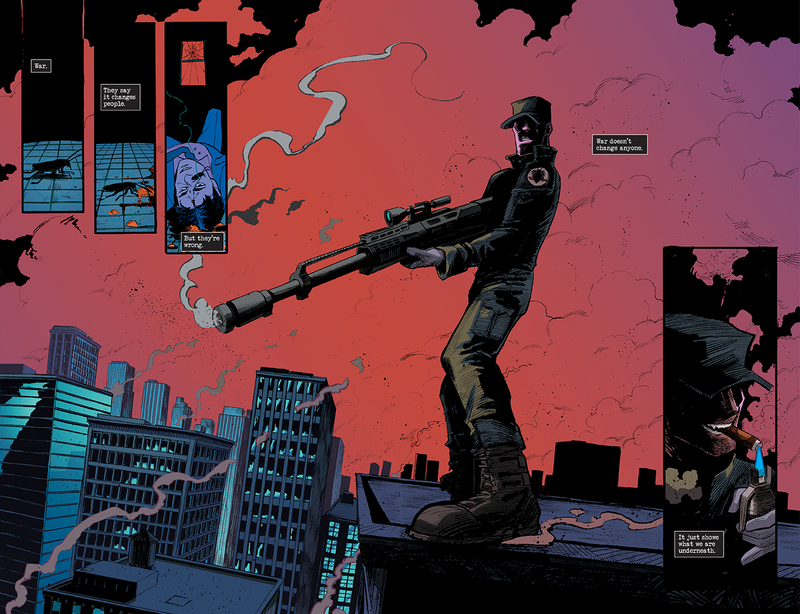 But when Spencer and Locke face the murderous Roach Riley, a scarred soldier set on a mission of violence and terror, will their partnership become the latest casualty on Roach’s hit list? 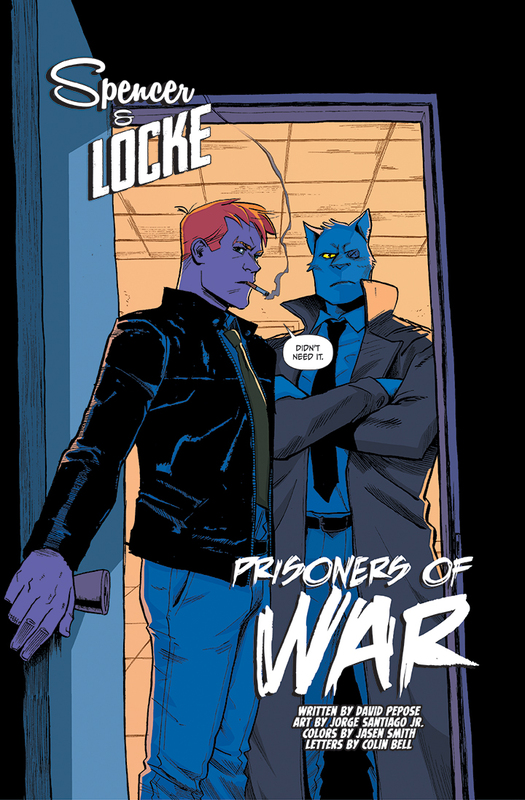 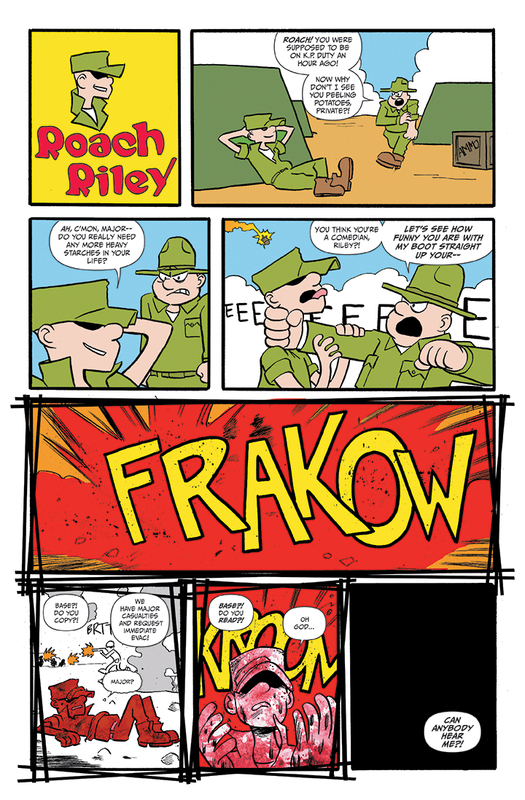 Fans of Calvin and Hobbes, Sin City, and Criminal will love SPENCER & LOCKE 2 from Action Lab: Danger Zone, hitting comic shops and digital devices April 2019!